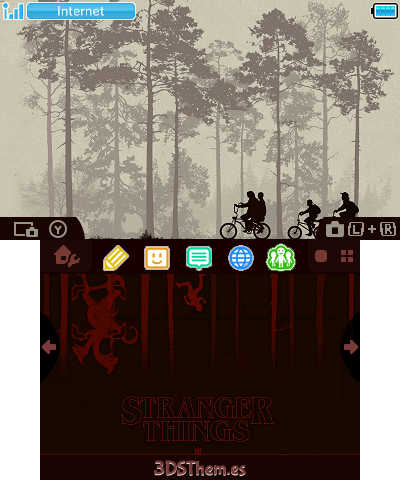 I’ve spent some time looking through a lot of themes and narrowed down my top 20 personal favorites. 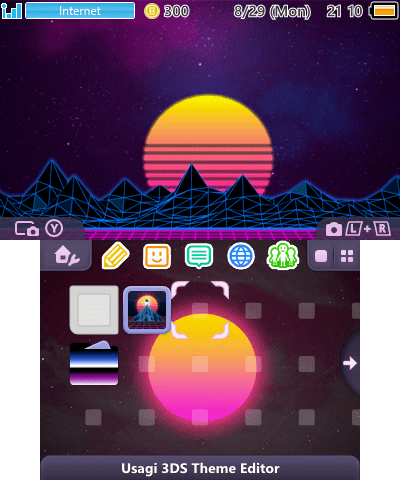 I’ve divided them between top 10 official themes and top 10 custom themes. 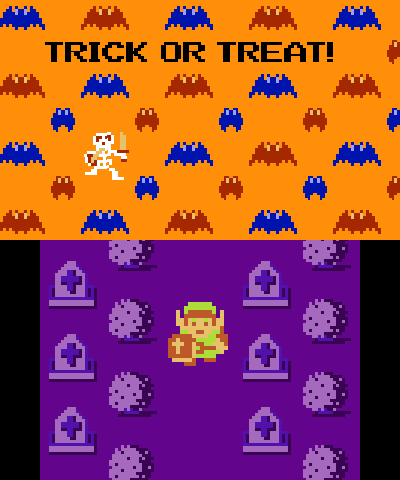 Let me know your favorites in the comments below! 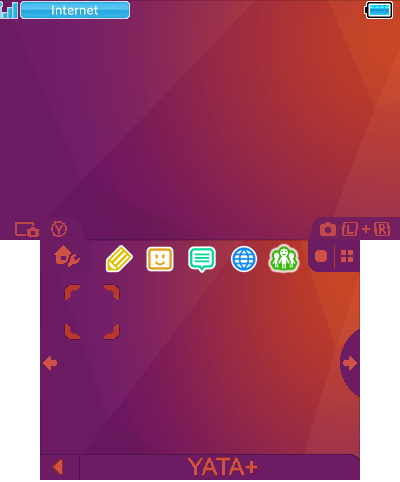 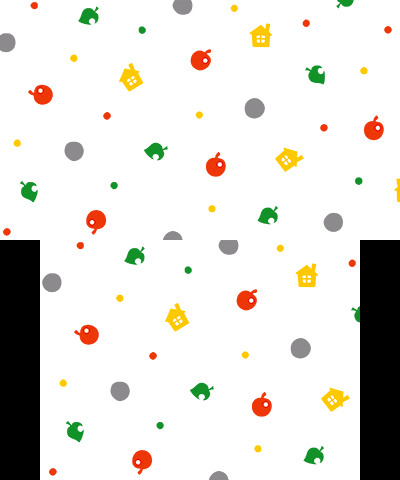 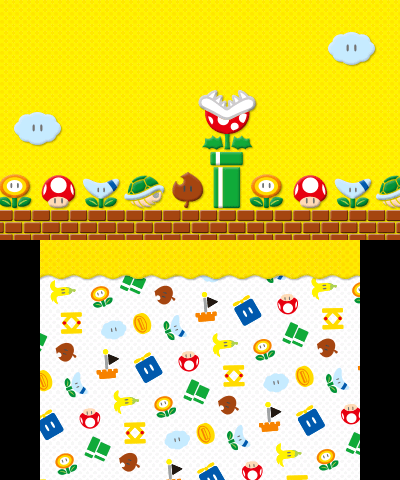 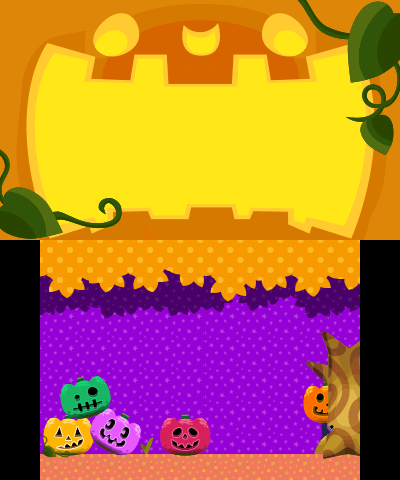 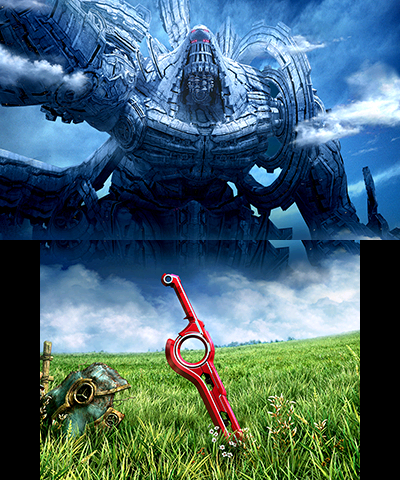 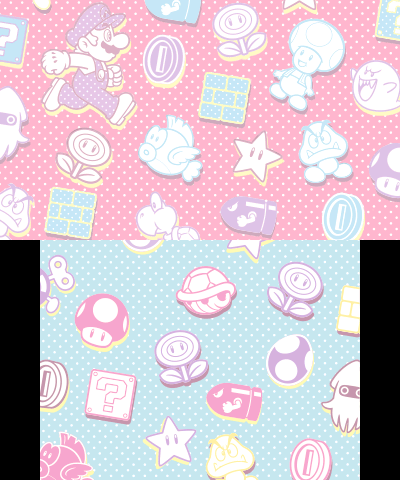 Also, at the very bottom you can download all of the themes listed in this post. 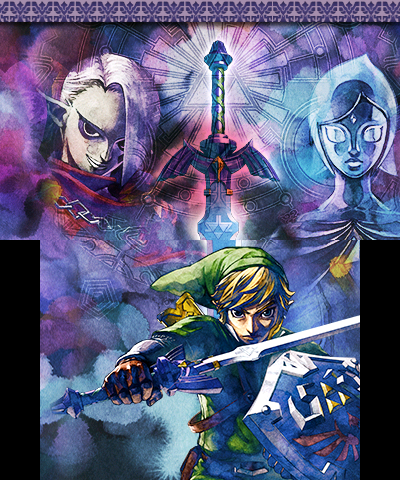 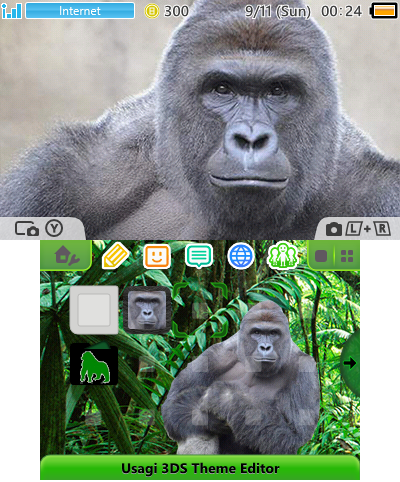 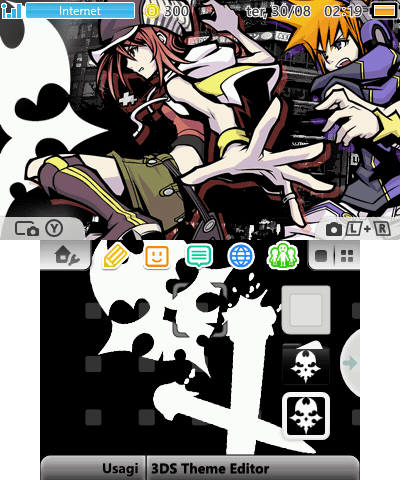 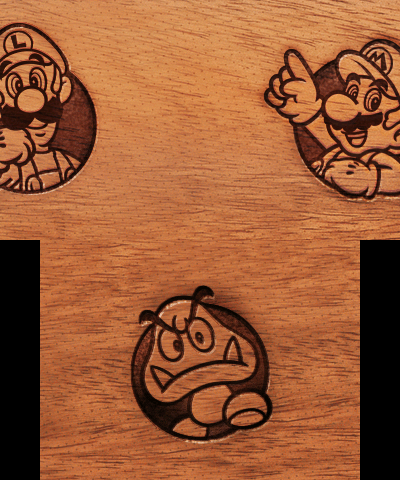 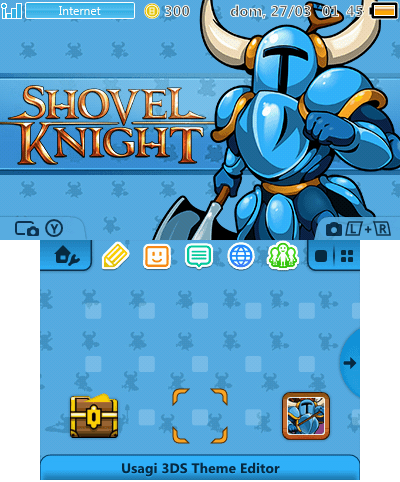 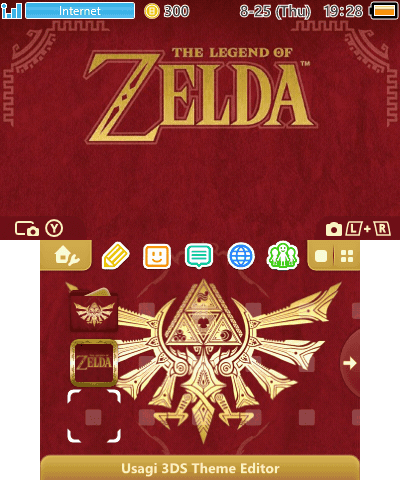 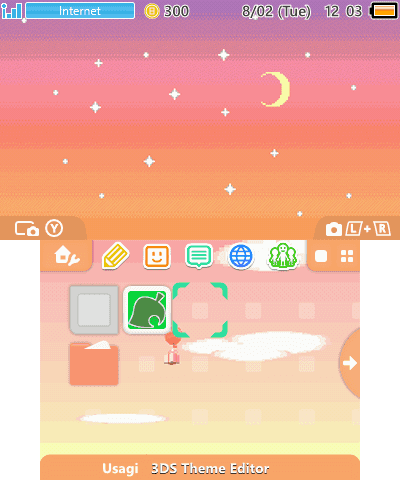 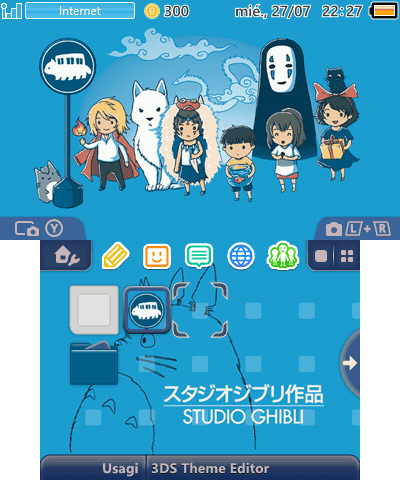 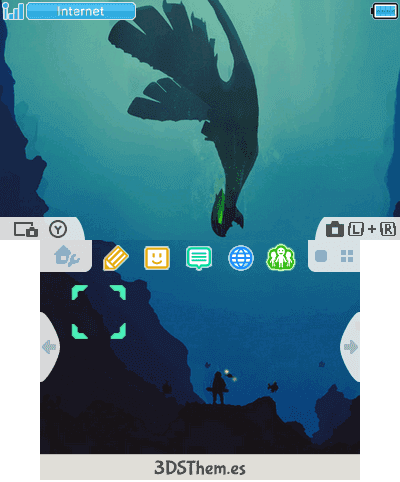 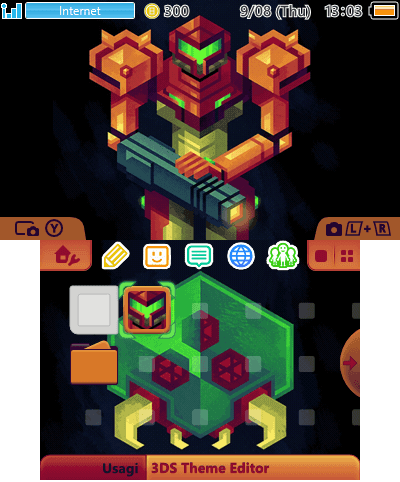 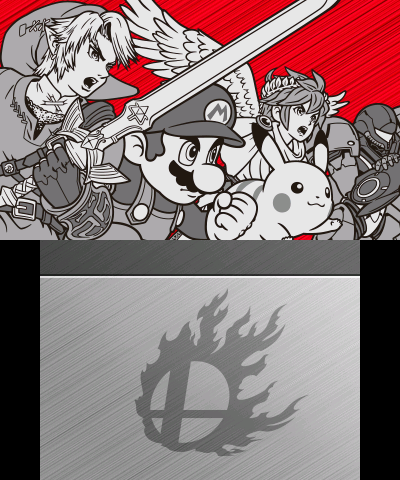 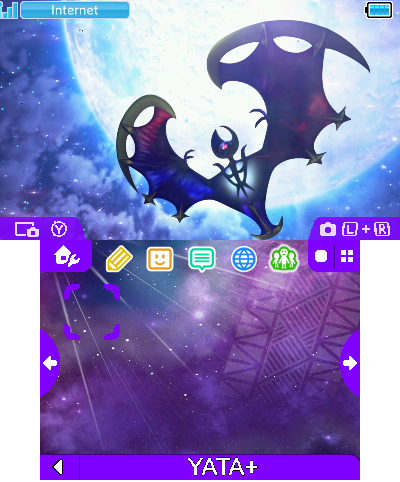 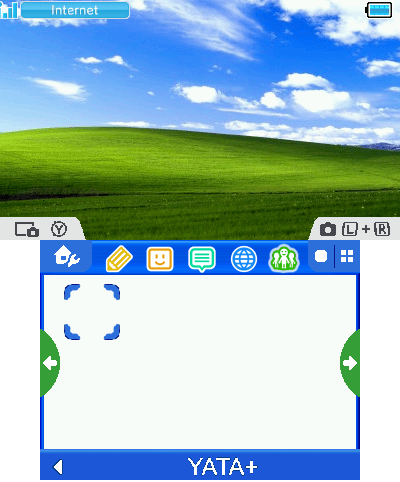 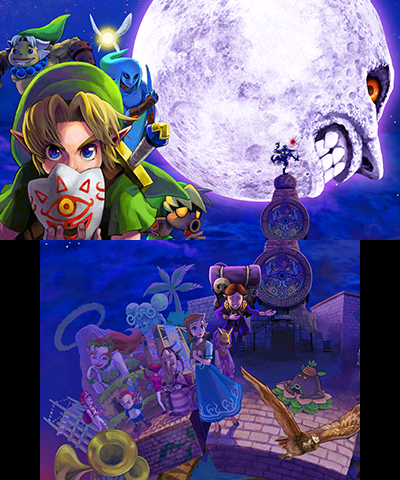 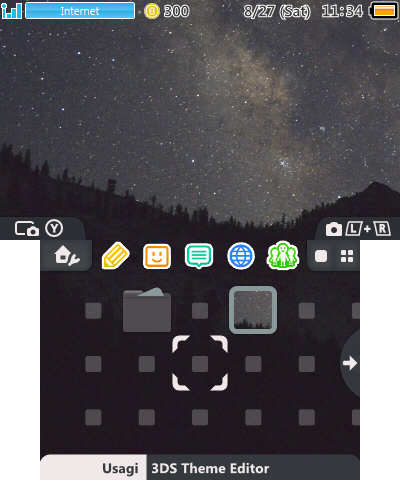 To learn how to install these custom 3DS themes, click here.